We talk about the importance of thoughtfully designed XP systems, then discuss some D&D software utilities and a bunch of videogames. The theme of this ep is maps. A piece of hexkit creation software, and the works of two great mappers. See below for details. Randy M has been making unique fantasy maps for a while now, usually incorporating massive verticality. 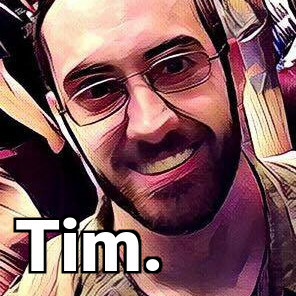 Check out his patreon and g+ profile. Although he likely needs no introduction, we discuss Dyson Logos‘s majorly useful mapping resources. Check out his blog here. If you jump in our patreon, you get access to our discord server to chat with us. And if you want a couple free audiobooks, that helps us too. Episode images taken from the linked web pages of the authors. Lots of interesting stuff to talk about this week: Stay Frosty, a stylish illustrator, some movement bragging, and a couple D&D utilities. Check below the image for details and links. The bugs are through the perimeter, the gates of hell have opened, the mothership is landing, and the Captain’s brain got sucked out…there’s only one thing you can do, Marine…Stay Frosty. Stay Frosty is an OSR game of future marines versus whatever the universe can throw at them. 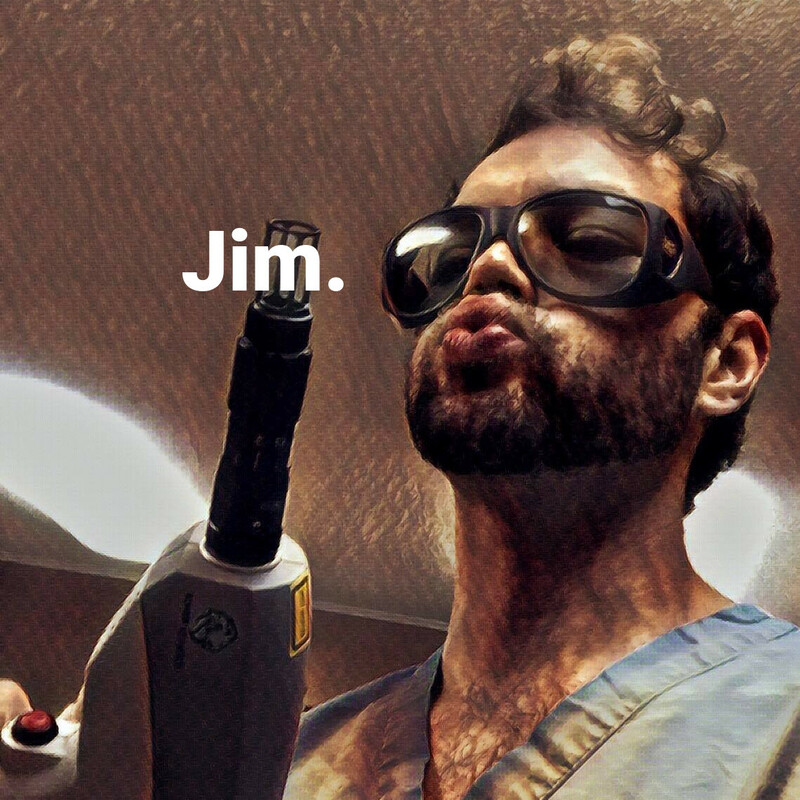 Use these rules to play games in the style of your favorite military sci-fi movies and video games. PC’s will have to balance escalating tension and dwindling resources against staying Frosty to complete their missions. 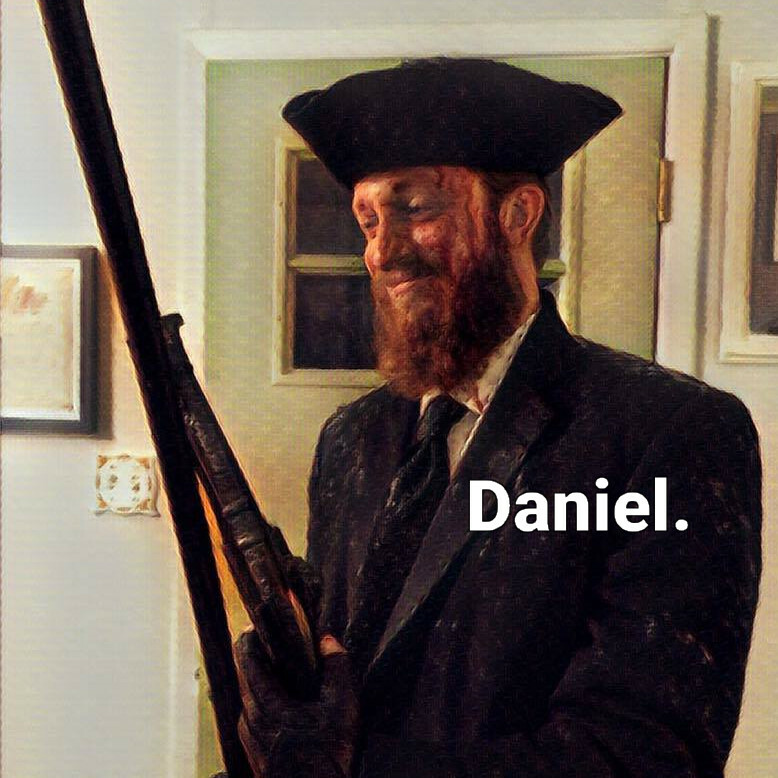 Daniel’s read it and written up a scenario overview and had a blast doing it. We’ll probably record a session of our playthrough on the show. Grab it from drivethrurpg/rpgnow here. Arlin Ortiz is a fantastic artist who makes beautiful overland maps, as well as character-ful monster illustrations. Check out his map blog, patreon, website, and print gallery. Trollsmyth had an OSR brag-piece we enjoyed over at his blog. WTF Is My D&D Character? This web app generates spicy D&D character concepts in one click. Digital Dungeon Master (not Digital Foundry, as we say in the show) has a bunch of pregen 5e D&D character sheets in PDF for your convenience. 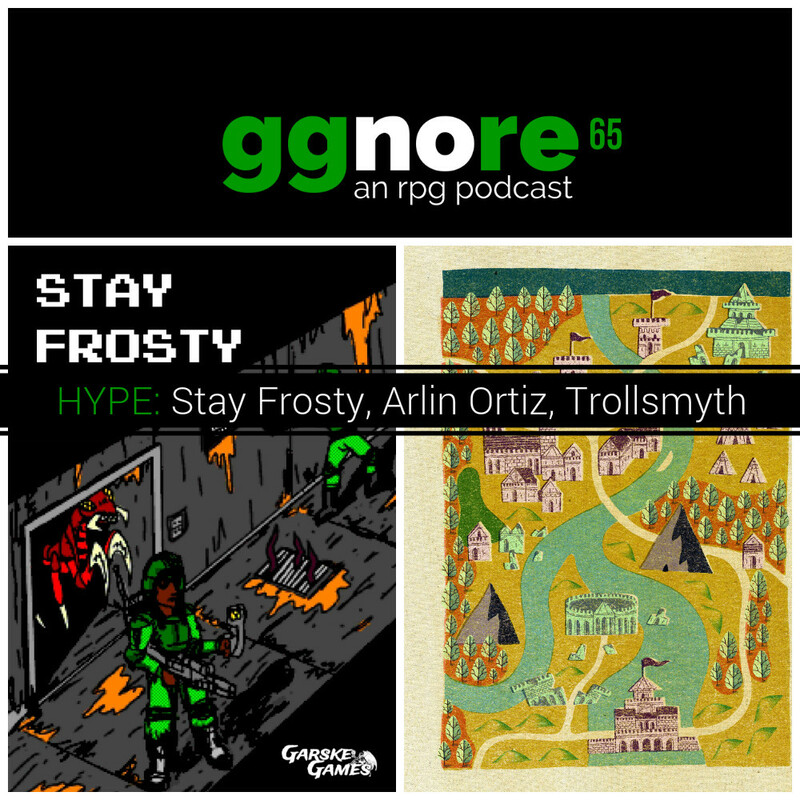 Episode images taken from Stay Frosty‘s product page and from Arlin’s patreon. 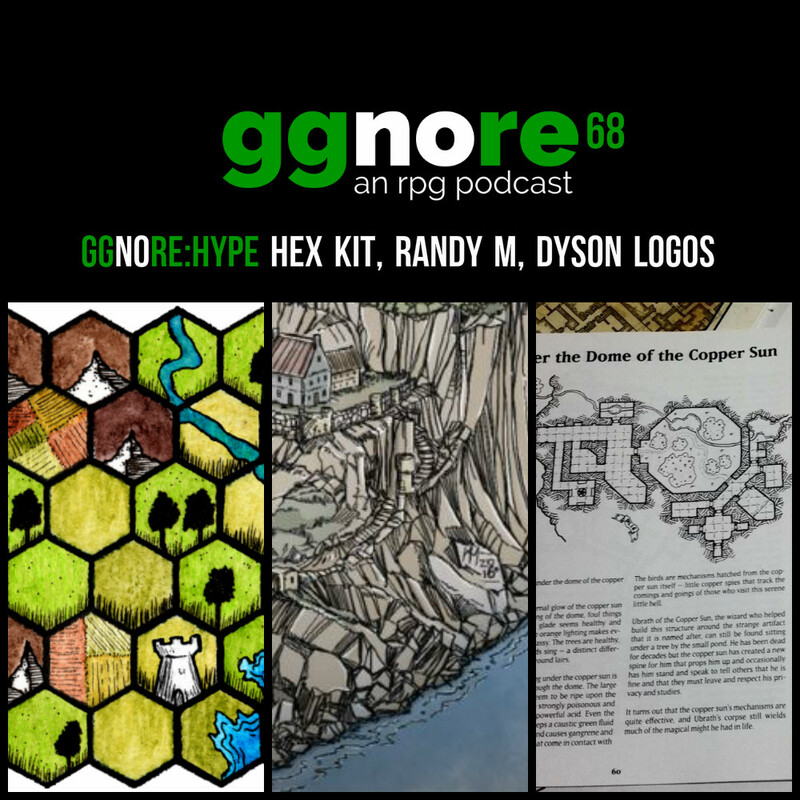 This week we introduce a new weekly episode type: ggnore:hype, in which we talk about interesting stuff going on DIY/OSR D&D circles and, after that, anything else we want to chat about. Generally videogames, movies, and TV. If you don’t know, Google Plus is the home base for high-value RPG content and the people who make it. Get on there and search around some. Daniel reads this stuff compulsively and will highlight a few items each week. 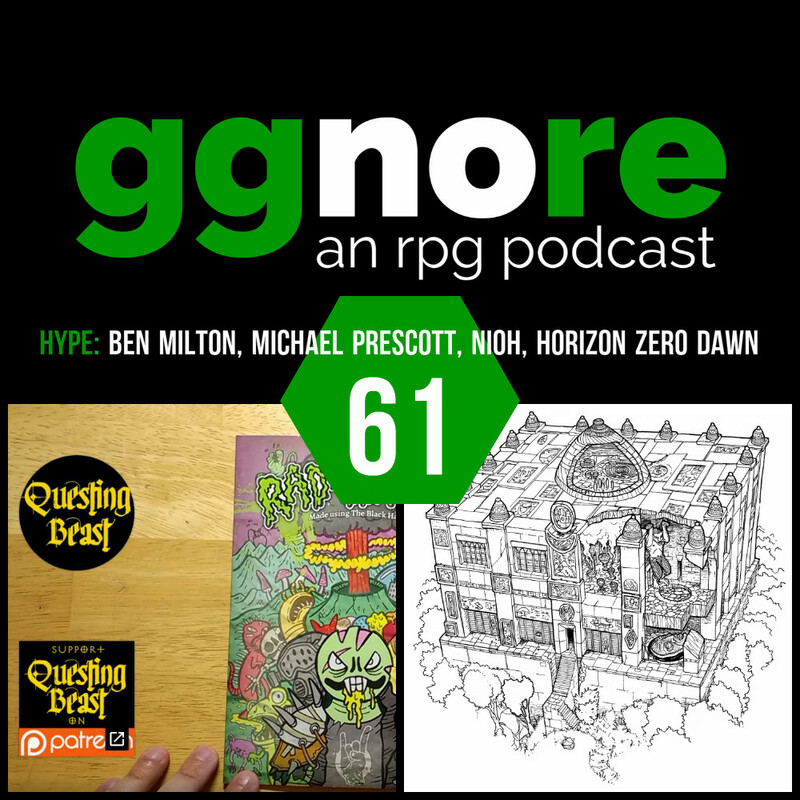 If you are interested in that sort of thing and not necessarily in actual play (our ggnore:plays), we’ve separated our episodes so you can just listen to what you want. 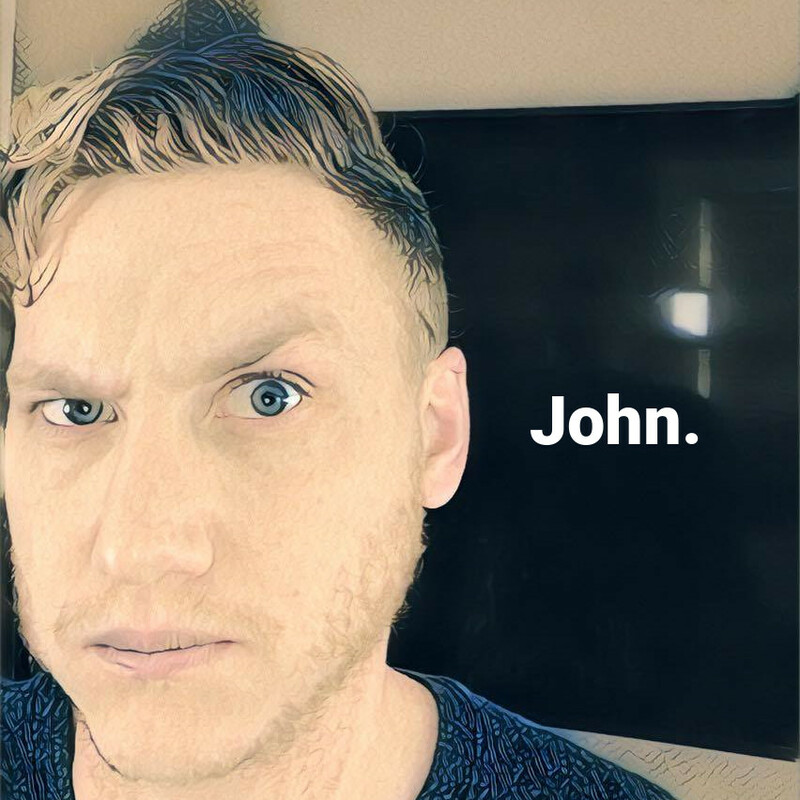 In addition to actual play episodes, we’ll also be putting out ggnore:caps, which are TL;DR versions of our actual plays. In the recap episodes, we’ll review what just happened in our session and perhaps reflect insightfully thereon. In the ep, I said there might be 7 or 8 of these things, but Michael just told me there are 32!